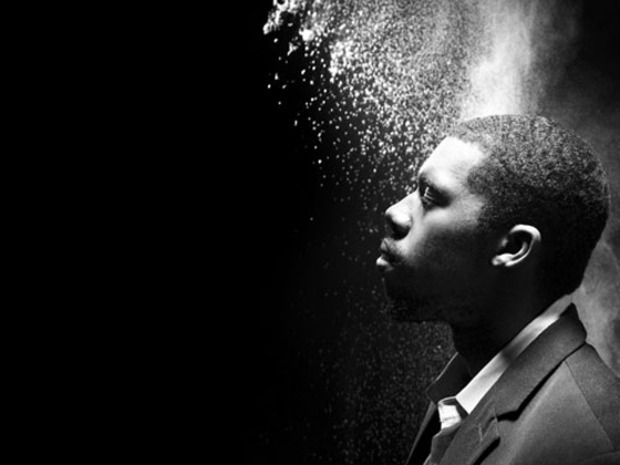 Steven Ellison aka Flying Lotus, has been on the leading tip of redefining EDM in the US. His heady cocktail of esoteric beats shot through with deep soul and jazz roots is best experienced live, where the added visual dimension will fix your head for good. His latest journey is entitled Until The Quiet Comes, and he will bring those refined grooves to Club Nokia in LA with Teebs and Jeremiah Jae, on Friday, October 26th. The Owl Mag has three pair of tickets to give away to what could be one of the defining shows of the fall season. To win one pair of tickets, email contests@theowlmag.com with your full name in the body and “Flying Lotus @ Club Nokia, LA” in the subject line. Best of luck!